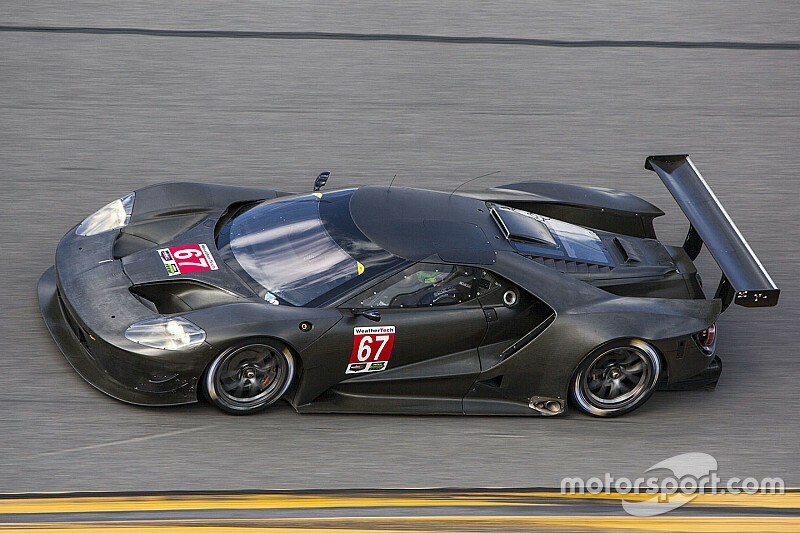 A number of new cars that will potentially compete in the 2016 IMSA WeatherTech SportsCar Championship made their official on-track debut Tuesday, in the opening of a two-day preseason test at Daytona International Speedway. Twenty-four cars representing all four WeatherTech Championship classes participated. No times were published for the session. The Ford GT and BMW M6 GTLM turned their first laps in public, joined by the updated Corvette C7.R in the GT Le Mans (GTLM) class. “It’s exciting to be here,” said Ford Chip Ganassi Racing team manager Mike O’Gara. “It’s great to see it here in the new paint scheme, and to show the car to other people. We no longer have to be secretive about the project. Corvette Racing program manager Doug Fehan was happy to see the new Fords in the paddock. “I think it’s a testament to the power and influence that road racing in North America has on the global world of automobiles, when you can attract full-factory efforts such as we have here, with Ferrari, Porsche, Corvette, BMW, and now Ford,” Fehan said. 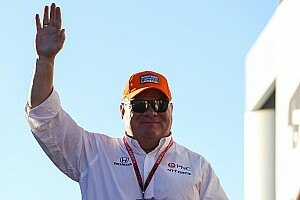 “I think everyone in this paddock sees Ford as a definite benefit, moving us all down the road to road racing success. Fehan said the biggest differences from last year’s Corvette were a redesigned roll cage to add a removable hatch in the roof, along with a larger front splitter, larger rocker sill splitters, new rear diffuser and different placement of the rear wing. On Monday, the team announced that Mike Rockenfeller and Marcel Fassler for the Rolex 24 At Daytona and Mobil 1 Twelve Hours of Sebring Fueled by Fresh From Florida. Early this morning, Corvette Racing also announced that WeatherTech Championship Prototype racers Jordan and Ricky Taylor will complete its driver lineup in the 2016 24 Hours of Le Mans. 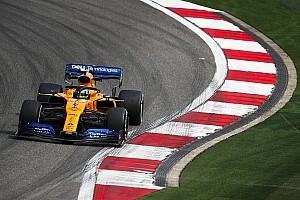 “I think that anyone who looks at our driver lineup would be reasonably impressed with those we are presenting at this point in time,” Fehan said. “Marcel has been with us before, and we’ve had great success with him before, so getting him back was a no-brainer. BMW Team RLL hit a snag on Tuesday morning when a transmission part broke, sending the team to the garage until a replacement part arrived early in the afternoon. Returning to the team were Bill Auberlen, John Edwards and Lucas Luhr.Canadian driver Bruno Spengler also joined the team for the test. The GT Daytona (GTD) class featured a variety of exciting new race cars, including Lamborghini, Audi, BMW, Austin Martin and Mercedes entries. Change Racing fielded the No. 16 Lamborghini Huracán GT3. 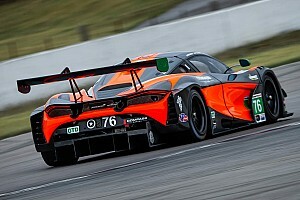 The car, campaigned in Europe by Grasser Motorsports, was used for the test to give WeatherTech Championship teams Change Racing, O’Gara Motorsports and Paul Miller Racing the opportunity to test in the car at Daytona while they were awaiting their 2016 cars. A fourth team, Konrad Motorsports, used that car in the recent HSR Classic 24 Hour at Daytona Presented by IMSA historic event. Also testing the Lamborghini were Madison Snow, Bryan Sellers and Bryce Miller for Paul Miller Racing, and Corey Lewis, Richard Antinucci and Justin Marks for Change Racing. Some Lamborghini teams will be in action this weekend at Sebring International Raceway for the Lamborghini Super Trofeo World Final, the culmination of the Super Trofeo North America, Europe and Asia series seasons. Turner Motorsport car owner Will Turner watched as BMW development drivers worked on a BMW M6 GT3 similar to the cars his team will field in 2016. 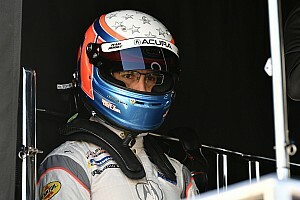 Turner will release his full driver lineup in the near future, although Michael Marsal will return to the No. 97 and Bret Curtis will be in the No. 96. Like their Lamborghini counterparts, Audi Sport Customer Racing fielded the No. 76 Audi Sport Customer Racing Audi R8 LMS GT3 for several drivers representing different teams at the test. “This car is a huge difference from the car we raced here last year, especially for driver comfort,” said driver Christopher Haase. “The old car was not very easy to drive, but the new one is just great. Of course, the ABS and traction control helps, and even the balance of the car is much more stable. Team owner Kevin Buckler turned in a few laps in the No. 007 TRG-AMR Aston Martin GT3. 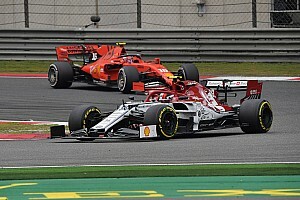 Mercedes had three cars at the test. Thomas Jager and Yeumer Buuman of the Mercedes-AMG Test Team drove the newest Mercedes-AMG GT3, while Dragon Speed has a pair of Mercedes SLS AMG GT3 cars that it plans to run on Wednesday. Frankie Montecalvo and Nick Mancuso will share the team’s No. 18, while Victor Gomez will drive the No. 19. Also participating in GTD were Riley Motorsports, running the No. 33 Viper Exchange Dodge Viper GT3-R with Ben Keating, Jeroen Bleekemolen and Marc Miller, a sister car to last year’s Rolex 24 class winner; and Autometrics Motorsports, with Cory Friedman and Joe Toussaint in the No. 24 Porsche 997 GT3-R. Testing continues on Wednesday from 9 a.m. – 5 p.m. Wednesday’s report will focus on the Prototype and Prototype Challenge teams. The test is closed to the public.